It is well known that exercise improves our health making us fitter, boosting our immune system, and reducing our susceptibility to illnesses such as diabetes and heart disease. But how exactly do our bodies receive benefits from exercise? A recent study, by scientists at the Karolinska Institute in Stockholm, believes that part of the answer may lie in our DNA. Our genes are amazing things, constantly turning on and off, and being expressed in response to changes in our environment. When genes are turned on they express proteins that prompt physiological responses in the body. Scientist have known that genes respond to exercise, but the real mystery is deciphering how those genes know how to respond to exercise, and the group at Karolinska discovered just that. 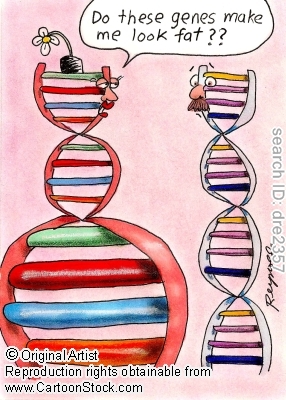 In short, the answer is epigenetics, a process where a genes operation is changed, but not the actual DNA itself. How does this happen? Primarily through a process called methylation, where a cluster of atoms called a methyl group attach to the outside of a gene allowing it to receive and response to biochemical signals from body. Like those signals the body might send when you are exercising. To assess how exercise might influence epigenetics scientists at Karolinska devised a study to compare and contrasted gene response in the exercised and unexercised legs of participants. They had people pedal one-legged on a bike over a series of months, and then assessed the epigenetic response. Oh the things we do for science! What they found was the exercised legs had significantly different patterns in the methyl groups on their genes, and most of the genes in question were known to play a role in energy, metabolism, insulin response, and inflammation within muscles. Essentially these are the genes that affect how healthy and fit a muscle, and by extension the body, had become. So through exercise, they showed that we can change how are genes are use (i.e. 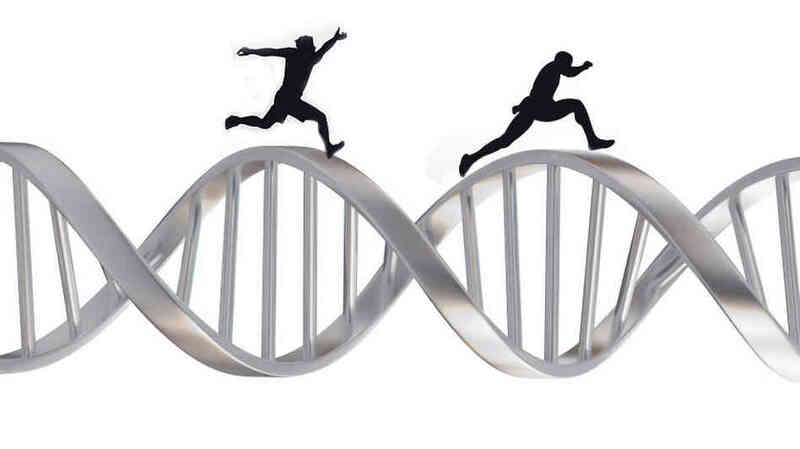 change our DNA), and from that live healthier lives. So get out there and exercise your genes! You can read this awesome study in the journal Epigenetics.